Oppo is prepping to launch a new handset dubbed as OPPO A1K. The phone is a mid-ranger that also got approved in Malaysia by SIRIM and in Indonesia by TKDN agency a few days back. Even though, it was also approved by Europe’s EEC authority in the previous week. Recently, OPPO A1K with model number CPH1923 got Thailand’s NBTC Certification. The upcoming phone got certified by Thailand’s NBTC. However, the NBTC certification of the handset hasn’t revealed any new information on the specifications of the smartphone. 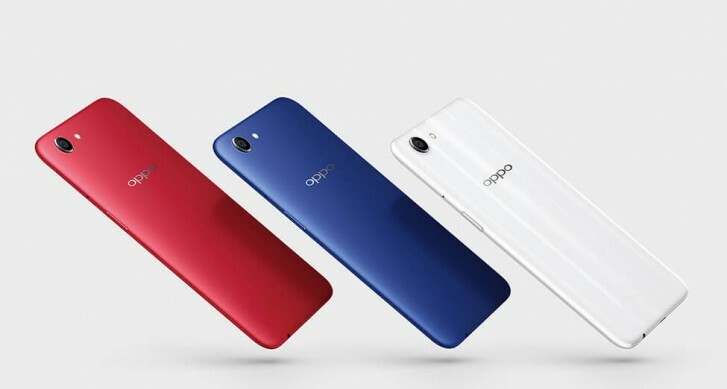 It is being claimed that the upcoming handset will be the toned-down version of the OPPO A1 smartphone that was announced back in March 2018. The previous version of the handset, OPPO A1 is equipped with Helio P23 SoC and 4 GB of RAM. However, the upcoming OPPO A1K is tipped to arrive with Helio P22 chipset and 2 GB of RAM. The OPPO A1K is tipped to feature a 6-inch display with the waterdrop-style notch. It will run the Android 9 Pie OS customized with the latest ColorOS 6.0 straight out of the box. The phone may come with onboard storage of 32 GB. However, it may sport a microSD card slot for additional storage. It is tipped to arrive with a massive battery of 4,000mAh to keep the lights on. 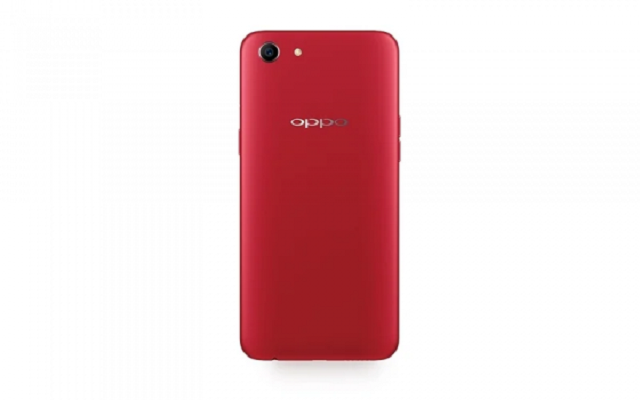 The OPPO A1K Color Options may include Red and Black. There had been no words by the company about this upcoming handset yet. Let’s see when will this phone make its way to the market.